This season at Sporting Life, we are welcoming a number of exciting new brands to our stores. 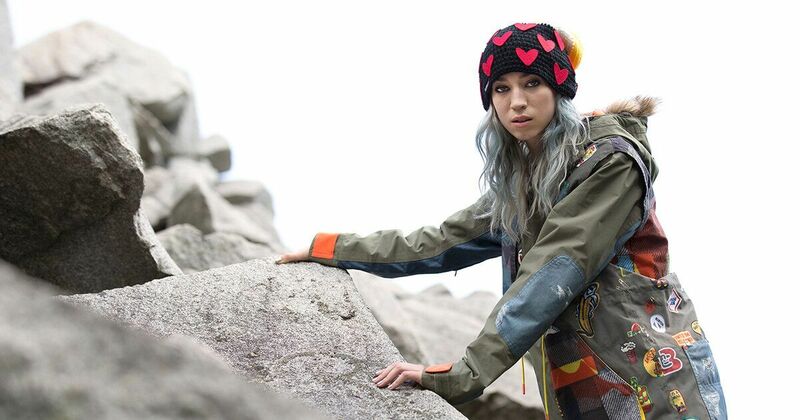 One of these additions is the Korean outerwear brand Blackyak. 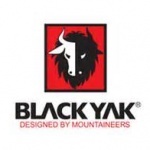 Founded in 1973, Blackyak caters to the adventurous outdoorsman. 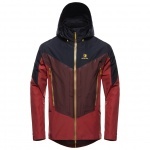 Developed by mountaineers, quality and functionality are the cornerstones of this back country brand. Why a yak, you may ask? Yaks are the most useful animal in the Himalayas. Without them, trade between Nepal and Tibet through the Himalayas would have been impossible. They can carry up to 220 lbs each, and they walk over treacherous trails and snow-covered passes. In addition to being creatures of burdon, they plough fields, provide meat, milk, butter, wool for clothing, and dung for fuel. Their bones are used to make various artifacts, and the hair of the yak is used to make rope, sacks, blankets and tents. Nothing is wasted from this incredible animal. 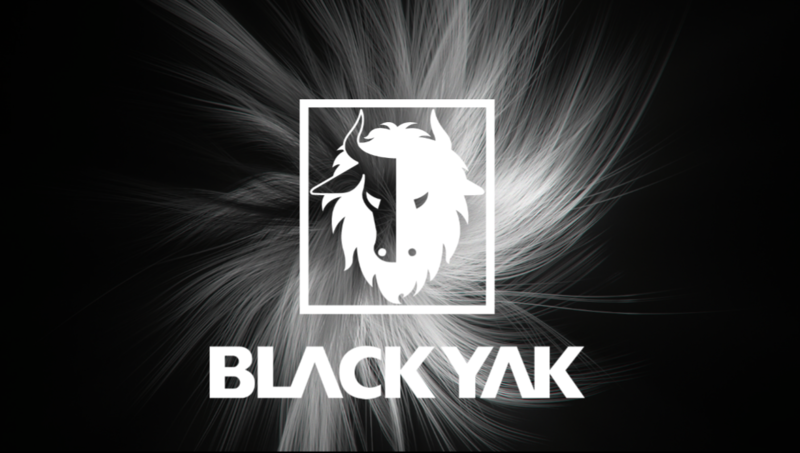 The resilient and strong nature of the yak is what Blackyak customers strive for. Blackyak’s ideology is based on four pillars: customer care, quality first, dedication, and rule of mountain. Customer service is at the base of everything this company does, which aligns perfectly with the ideals of Sporting Life. Everything starts from quality, and Blackyak works hard to earn their excellent reputation. 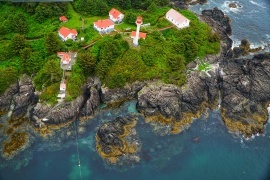 This dedication to customer service and quality is what makes Blackyak an exceptional up and coming brand in Canada. True mountaineers climb by the rule of mountain, and this can be applied to real life. 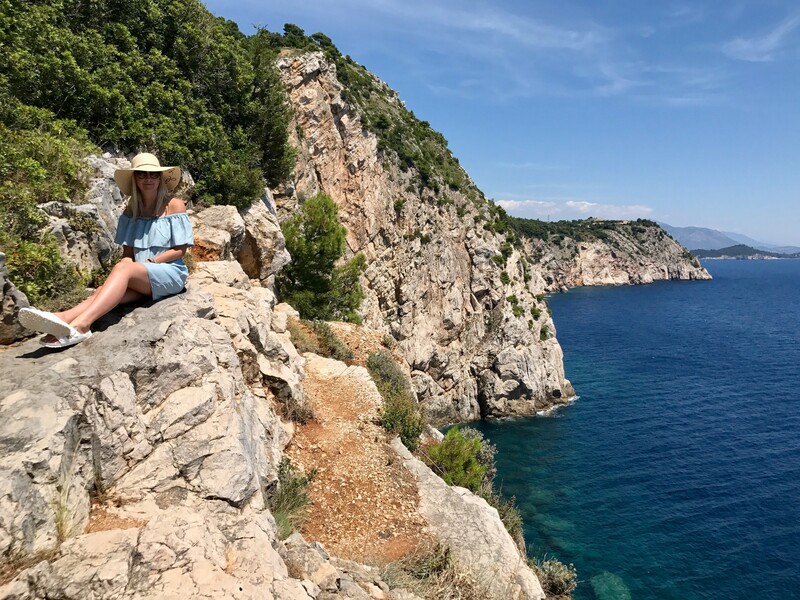 From the mountain, one can learn moderation, tolerance and perseverance; Blackyak does business based on these lessons, and our customers may be inspired to live their lives the same way. We love Blackyak for its colourful yet sophisticated nature, as well as its layering capabilities. The colour story ranges from black to bright yellow, and if you look closely at each piece, you can see the face of a yak in the design! 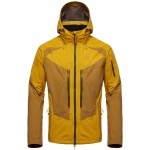 Blackyak offers jackets and pants perfect for layering in order to create the ideal head to toe suit. Currently available in men’s styles, Blackyak is a welcome addition to Sporting Life’s outerwear department.